Sholpan Tazabek delivers a critical policy analysis of doctoral education reforms that have been made since Kazakhstan’s independence in 1991. The author gives insights to the transition from a Soviet to the Bologna system that help understand the challenges of doctoral education in the country. 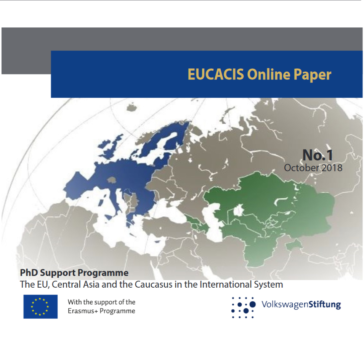 Ultimately, the research finds that although the shift to the European model of a PhD is a major step for Kazakhstan towards the integration into the European Higher Education Area (EHEA), some improvements are needed from the doctoral programs to meet the existing shortcomings.